Beautifully Remodeled N. Kentwood home on a Corner Lot. Sunny 1-Story Traditional featuring 3 Beds & 2 Baths in move-in condition. Brand New Kitchen w/new cabinets, counters, flooring & stainless appliances. Inside Laundry Rm w/ SxS hook-ups. Very Open Floor Plan with Sun-filled living and dining rooms featuring newly refinished Hardwood Floors, Crown Moldings and Plantation Shutters. Each bedrooms is good-sized. The Master Suite has a New 3/4 Bathroom, Fireplace and French Doors out to the lovely Deck and Yard. The Second bedroom also w/ French Doors out. Third bedroom faces out to the cul-de-sac w/ plenty of morning sun. Family Bathroom w/ separate tub & shower. Central Heat & A/C. Updated Electrical & Plumbing. Outside is a large deck perfect for outdoor dining & entertaining featuring outdoor lighting. A Large walled grassy yard with trees & flowers, an ideal area for children and pets. 2-Car detached garage with an automatic opener. Terrific Home! 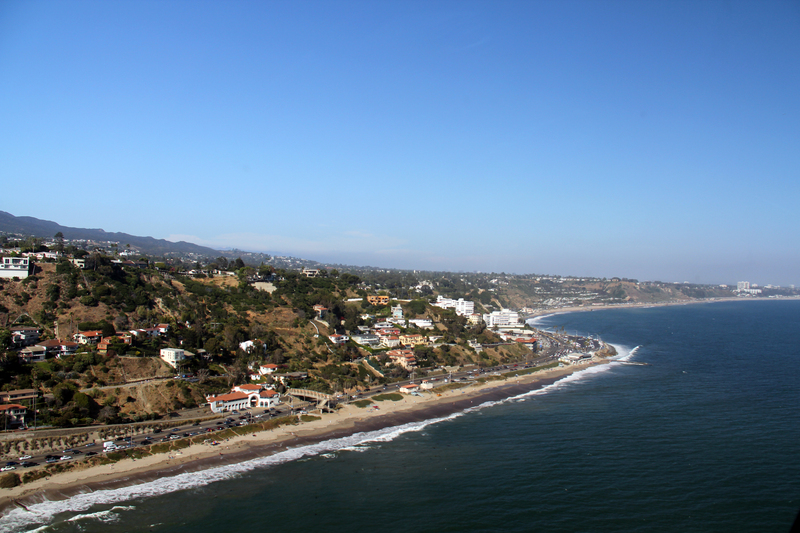 Pacific Palisades provides small town living within the city of Los Angeles. The residents work very hard to keep this small village atmosphere. Known as a "little diamond" in Los Angeles, Pacific Palisades is where the famous Sunset Blvd. meets the ocean with a beautiful 3-mile stretch of sandy beaches and dramatic cliffs. Because of the exceptional lifestyle, the Palisades attracts many celebrities as well as the very affluent. Pacific Palisades is known to be one of the safest and best maintained areas on the Westside of Los Angeles. Clean ocean air, breathtaking views and an average year round temperature of 69 degrees makes it ideal for people who love the outdoors. The downtown stores and shops have attractive tree lined streets, unique shops, outdoor cafes and top-notch restaurants. 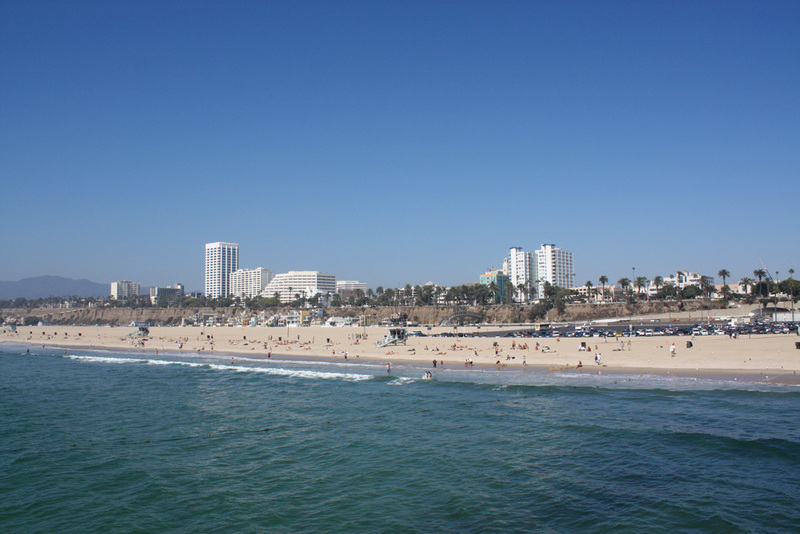 There are many activities in town including the original J. Paul Getty Museum, the Will Rogers State Historical Park, Temescal Canyon Park, Sunset Beach and many hiking trails. 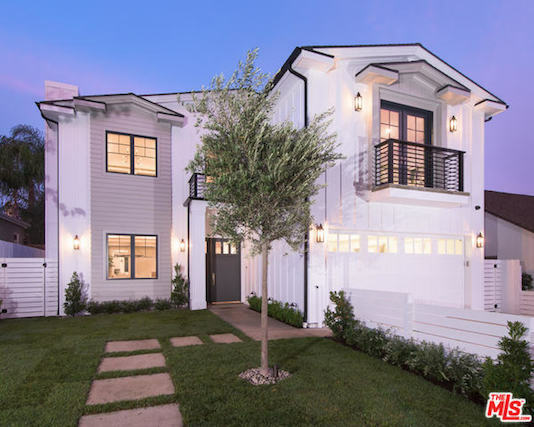 Palisades is an outstanding community for families who want a home by the ocean, yet near enough to all of the other major Southern California attractions. 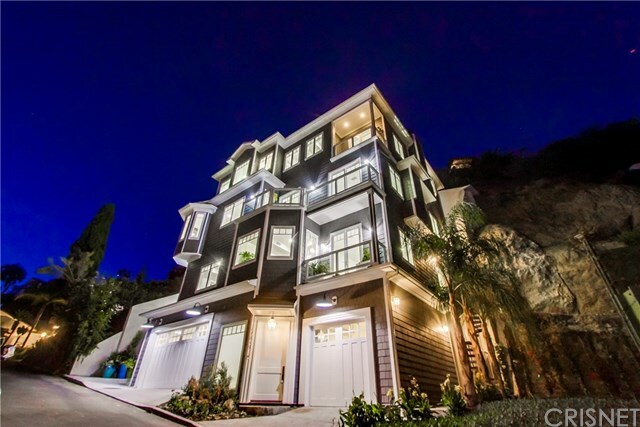 Please browse this site for complete information on buying a home in the Pacific Palisades area as well as Santa Monica, Brentwood, Venice and Bel Air. Email our top Real Estate Broker from Rodeo Realty Fine Estates to assist you with the purchase or sale of your home. 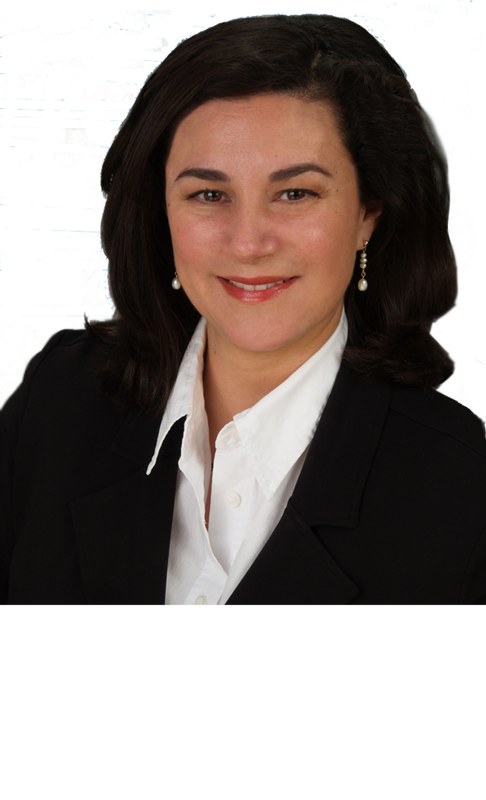 She has been a top agent at Rodeo Realty Fine Estates, with over 28 years experience selling homes in the area. 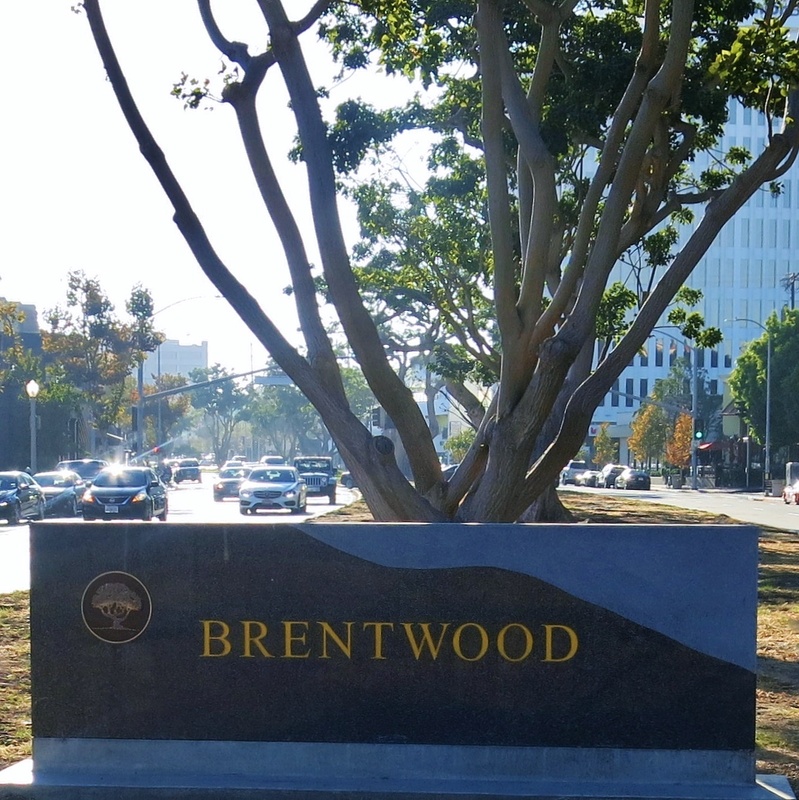 Included on this site are listings for homes in the Huntington Palisades, Palisades Riviera and the Palisades Highlands. Call me direct at 310-403-5535 to set up a free, no-obligation consultation. Or email me at AKWRealtor@gmail.com.